The Indian Act, passed by Canada in 1876, was central to Federal Government control over virtually all aspects of First Peoples (Indigenous) daily life. 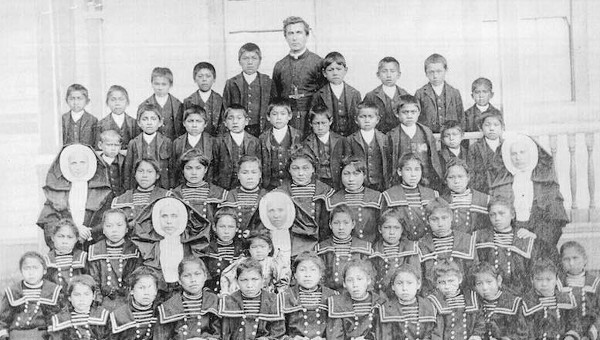 The Indian Act was the legislative authority for the establishment of Indian residential schools, though Church run residential schools did exist as early as the 1830s. The Indian Act was employed beyond its legislative mandate to include MÃ©tis and Inuit societies into what became a massive and traumatic alienation from their cultures, families and communities. 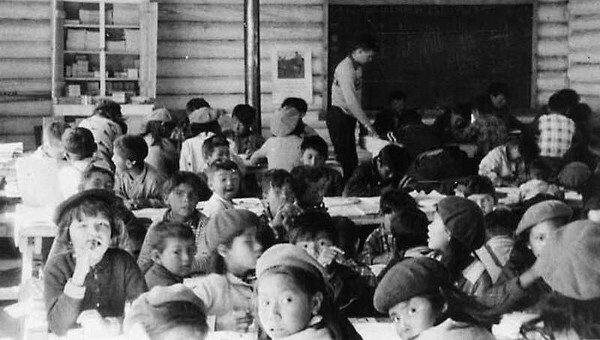 To assimilate First Peoples into European-influenced Canadian society, an estimated 150,000 First Nations, Inuit and MÃ©tis children were taken from their families and communities over the course of 100 years of Canadian history. 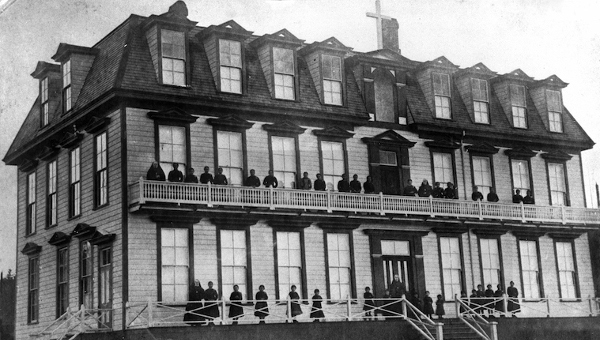 The last residential school closed in 1996. 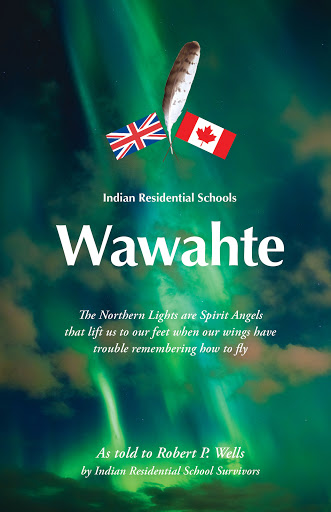 Wawahte began as a book written by Robert P. â€˜Bobâ€™ Wells. When Bob was nine years old, his dear friend Moochum Joe told him to â€œdraw words on paperâ€� that told of how badly Indian people were being treated, and to â€œdraw them trueâ€�. Sixty-five years later, Wawahte was finally published (2012). The book tells the story of residential schools from the perspective of three of its survivors. They trusted Bob to tell their very personal stories so that all Canadians might find mutual healing and understanding. In 2015, Wawahte was made into an educational documentary produced by John Sanfilippo of Tyton Sound. The documentary combines archival images with elements from the Wawahte audio book. The result is a presentation that is more powerful and accessible than ever. We invite you to browse a sample of the many rarely seen images featured in the Wawahte Documentary. 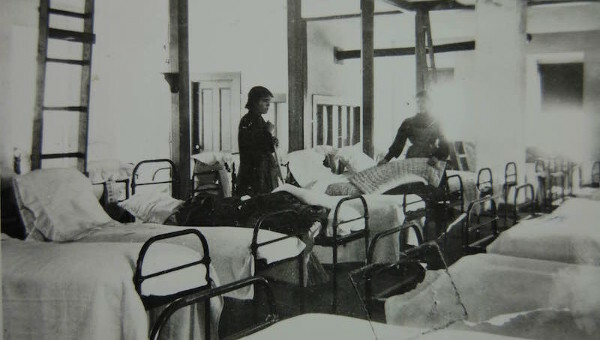 Images are provided by the Shingwauk Residential School Centre at Algoma University, the Indian Residential School Survivors Society, and Cumberland County Historical Society. Get the whole story with the book that started it all. Wawahte is a Canadian production, published and distributed by FriesenPress. For large orders, please get in touch with us directly via our contact form. Mile Post 104 and Beyond is Bob Wellsâ€™ debut book, first published in 2011. 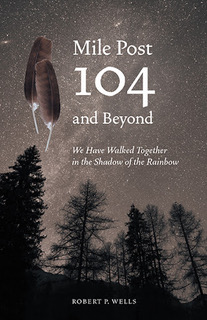 This revised version has been updated with new material, including material related to Truth and Reconciliation with Canadaâ€™s Indigenous peoples and a tribute chapter by grandson Jordan Wells.